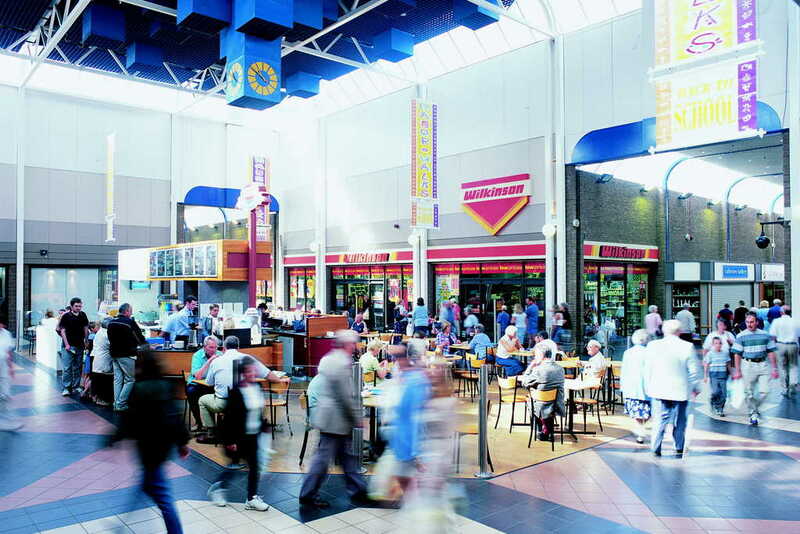 The portfolio included 11 shopping centres, totalling approximately 1.9 million sq.ft. Significant asset management activities were undertaken including reconfiguration of units, improvements to the tenant mix and putting previously unused space into use. The portfolio of 11 shopping centres was divided up and sold to multiple buyers in 2006.